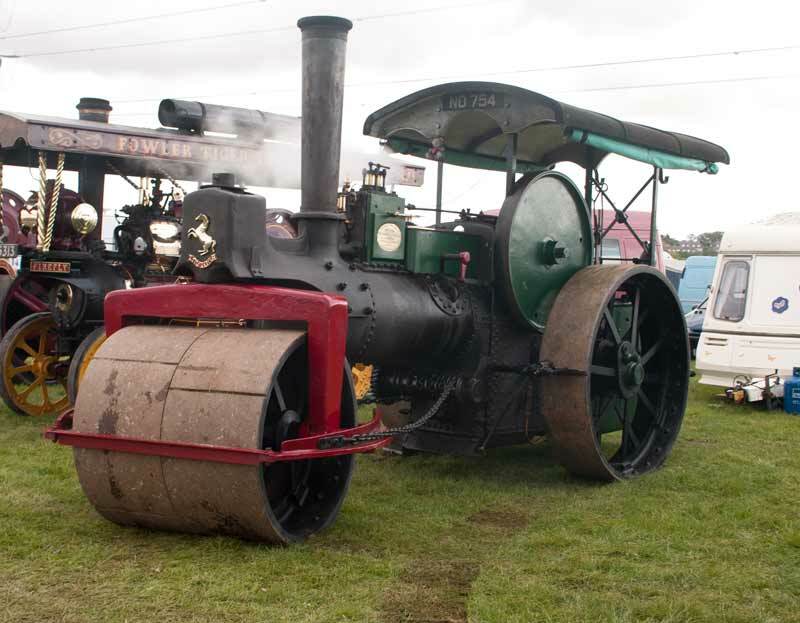 1921 Marshall 10 ton road roller. 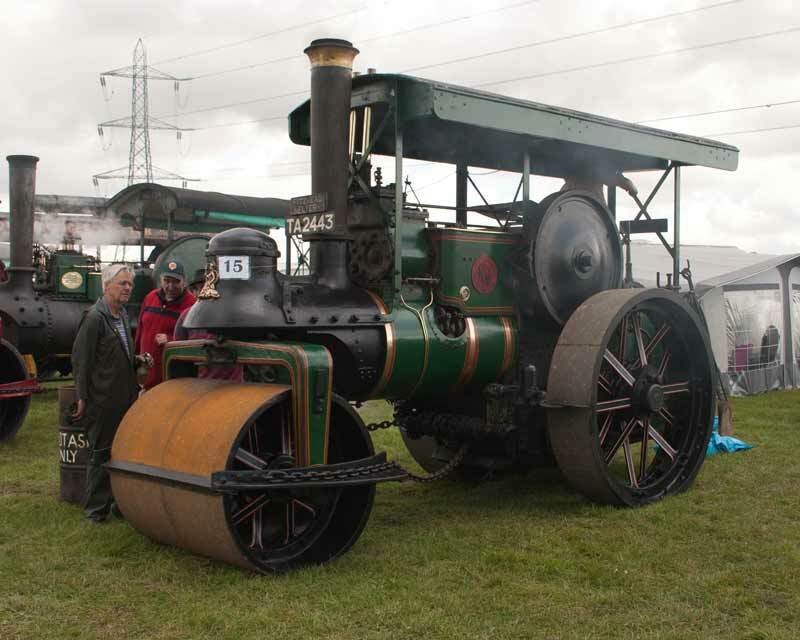 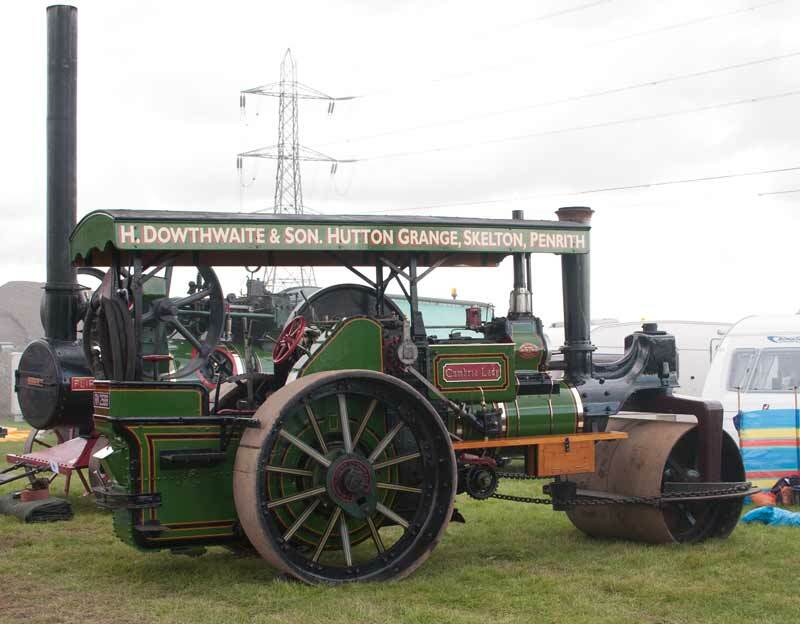 1906 Aveling & Porter RC8 road roller. 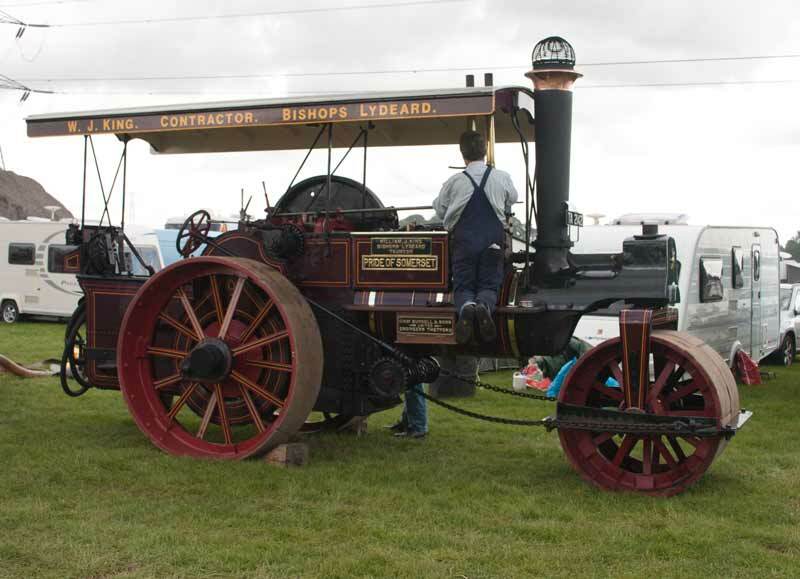 1902 Aveling & Porter Rio Roller. 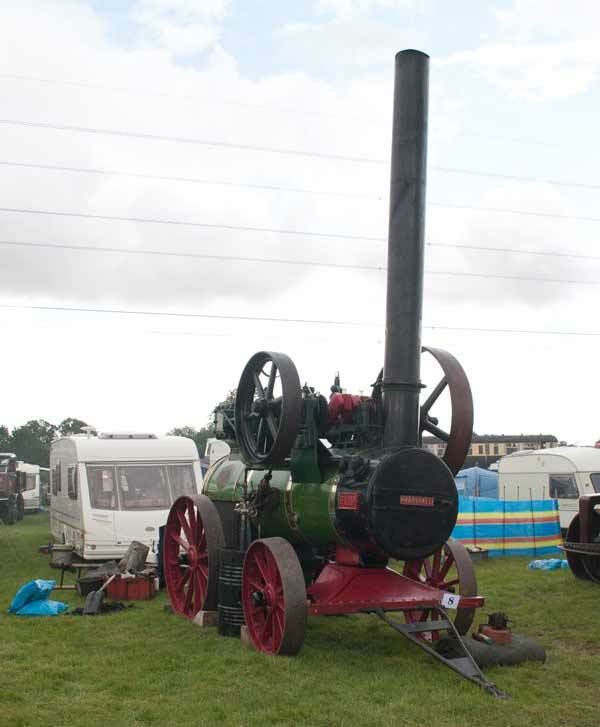 1919 Fowler Tiger Tractor showman's engine. 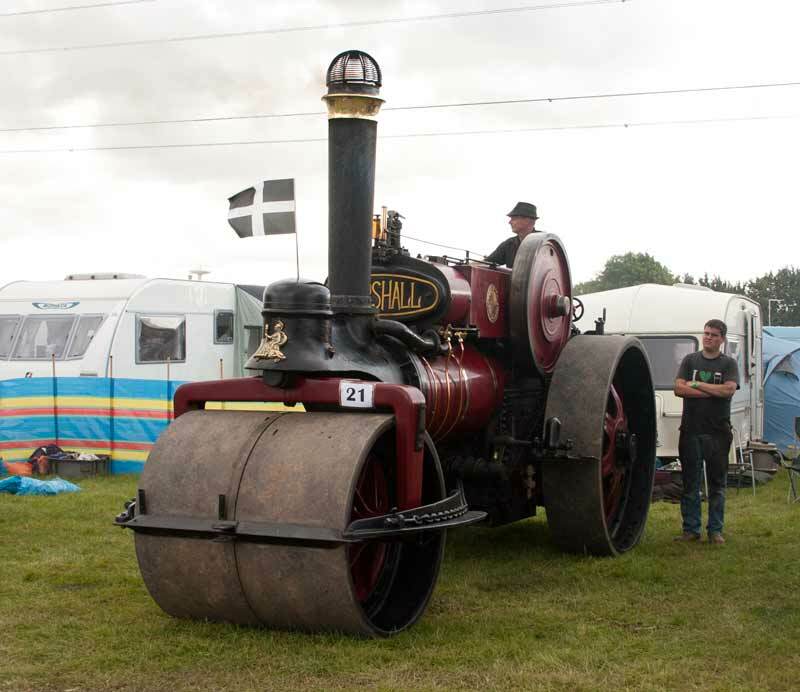 1937 Marshall S Type Road Roller. 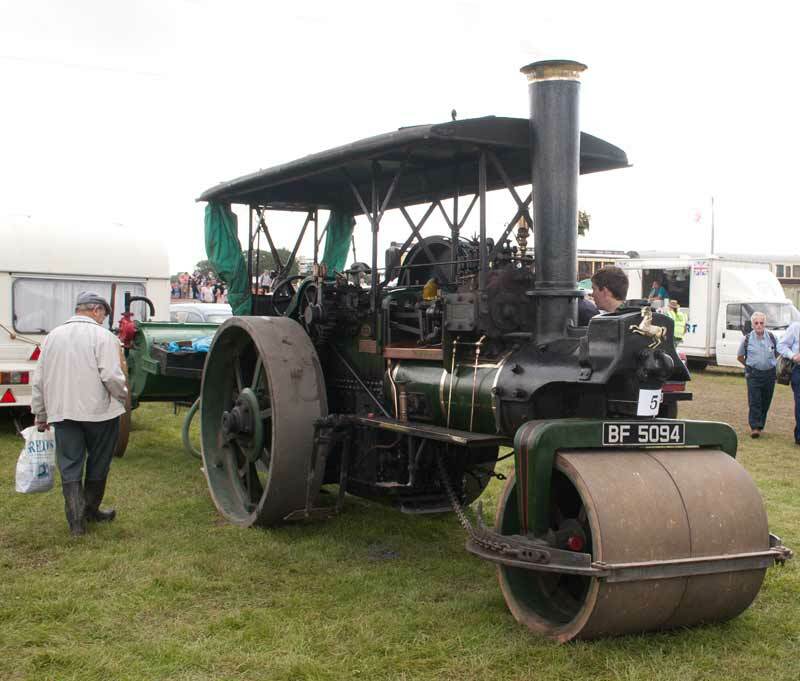 1926 Aveling & Porter E Type Road Roller. 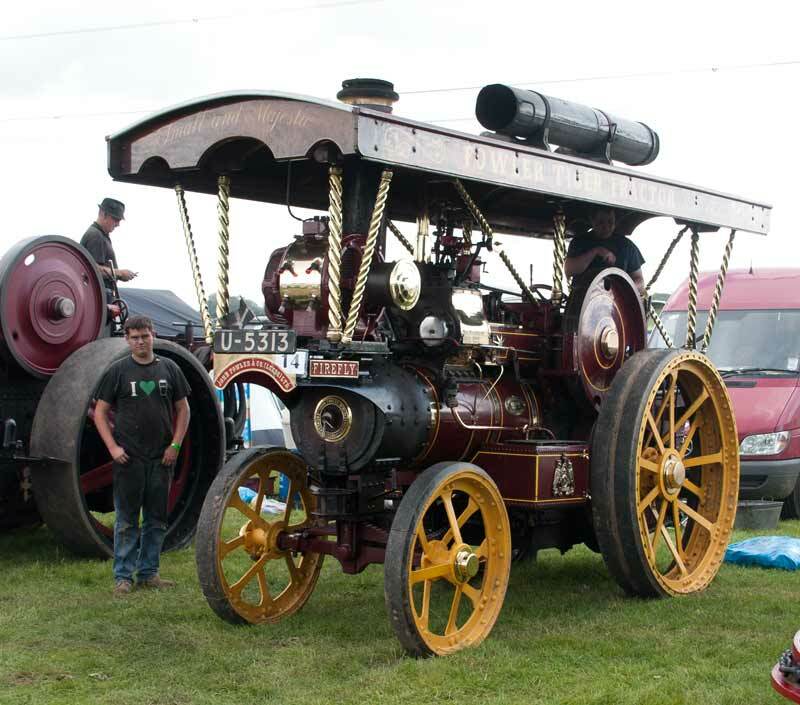 1912 Burrell A Type Roller "Pride of Somerset". 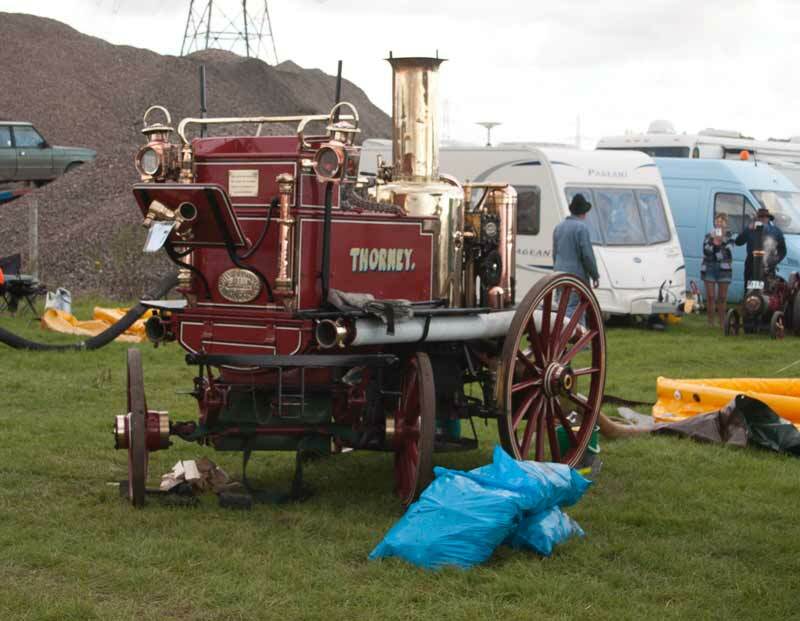 1891 Merryweather Steam Fire Engine. 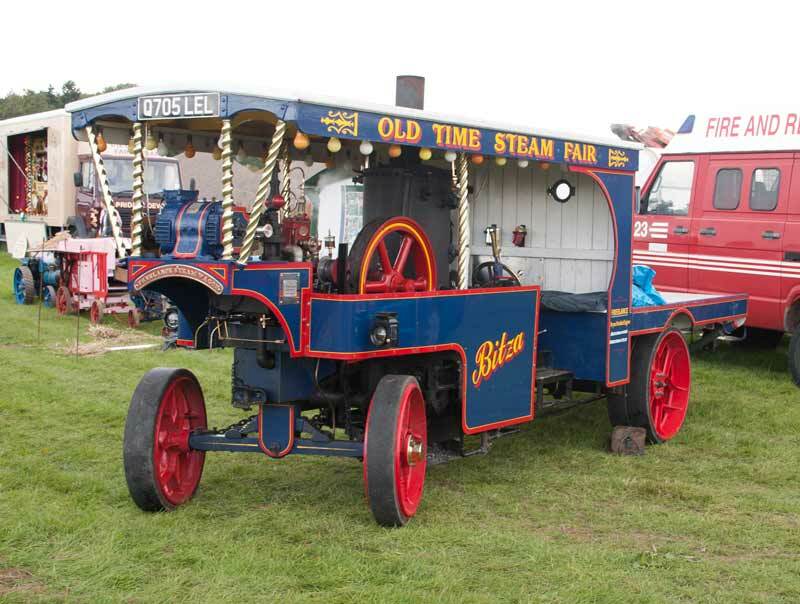 A modern freelance steam wagon. 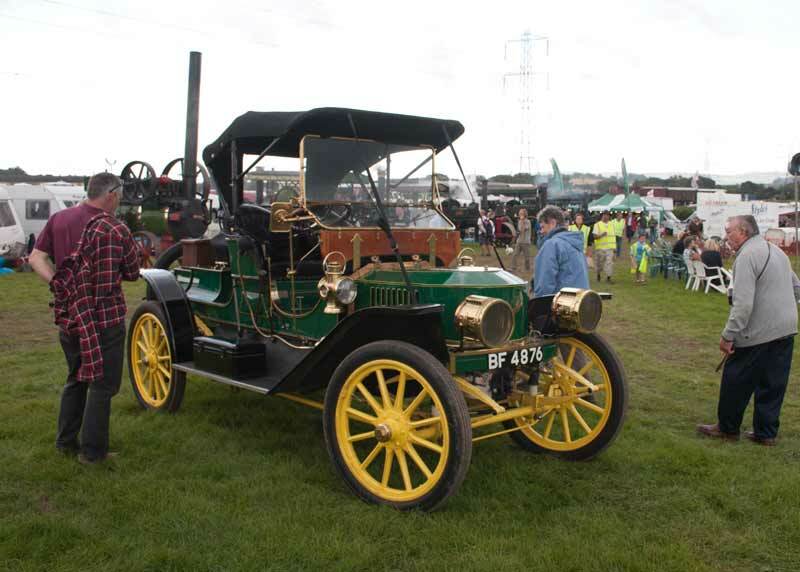 1911 Stanley 20hp Steam Car.